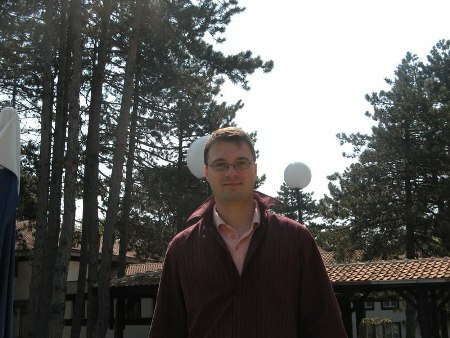 Grandmaster Ivan Ivanisevic drew a difficult last round game with GM Boban Bogosavljevic and convincingly won the Serbian Chess Championship, his second in a row. 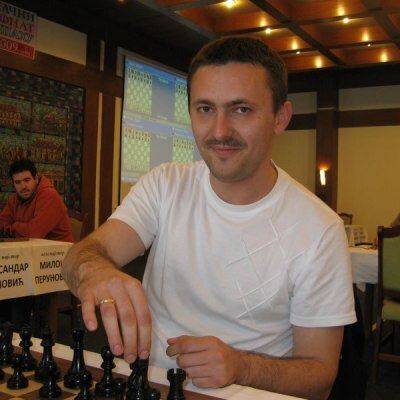 With ten wins and only three draws against very strong opposition, Ivanisevic left GM Sinisa Drazic and two-times national champion GM Milos Perunovic lagging three points behind. 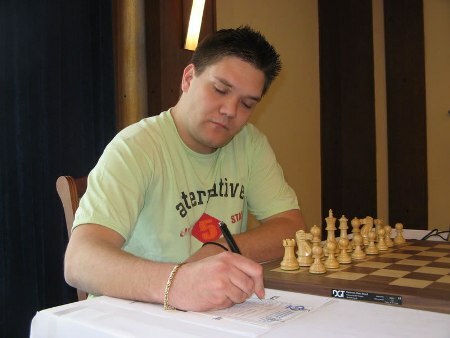 Drazic firmly held the second place through the later stage of the tournament, but the last round defeat in the hands of ultra-sharp Branko Damljanovic allowed another player to catch him and share the position. 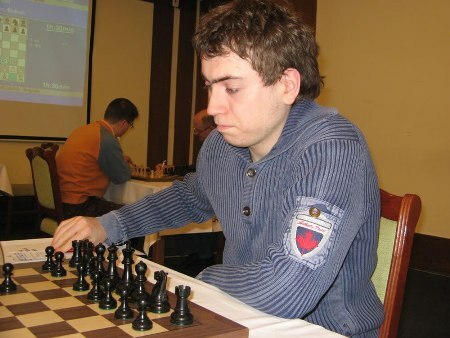 Grandmasters Vuckovic and Pikula have signed wins with Black pieces to complete the tournament on shared 4-5th place. The Championship took place on 2-15th April in Hotel “Šumarice” in the city of Kragujevac. 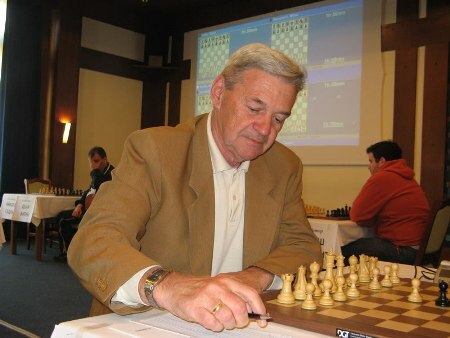 Technical organizer was chess club “Radnički”.